It's Tips on Tuesday time!! How many of you out there have some robot readers? 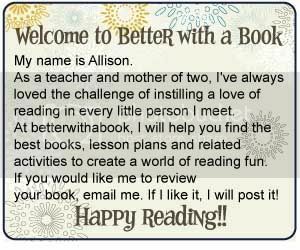 Here's an easy and fun way to increase fluency and expression with your young readers. 1. Head to your local home improvement store. 2. Look for C-shaped pieces of PVC pipes. They're called elbow pipes and range from $1 to $10. Try some on for size! 3. Have your child use these "phones" to practice reading. Just hold them up to your ear and start reading! Even if you're whispering into the "phones," you'll be surprised at how well the sound travels around the bend! 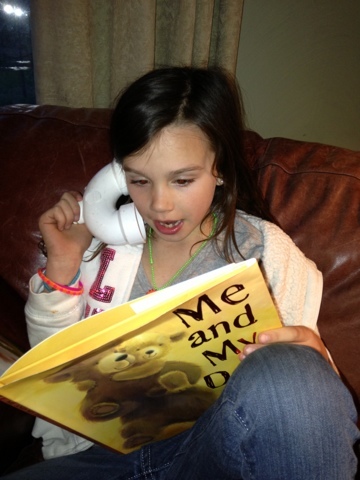 Whisper phones will make it easier for your child to hear exactly how they sound while reading. Sometimes it's hard to fix something if you don't know exactly what you're fixing! Hope this helps! Have fun! Very good idea. I love it. Can't wait to have my son try it. We have been looking for creative ways to work on fluency. I hope he enjoys it! We sure are having fun:) Thanks for stopping by! read extra of your helpful info. Thanks for the post. I'll definitely return. Greetings, There's no doubt that your blog could possibly be having internet browser compatibility problems. Whenever I take a look at your blog in Safari, it looks fine however when opening in IE, it has some overlapping issues. I merely wanted to give you a quick heads up! Other than that, wonderful website! The use of the phones of this kind in reading will be an excellent way to improve the technique. This is useful for children of almost any age. They hear their shortcomings with the help of this. There's very little reason to compromise on phone features with all of the different devices that are on the market today.